Whether we write or read fiction, the underlying story almost always offers some kind of insight into the human heart. I think this is why we write and why we read. Most people reading this blog are, I hunch, avid readers choosing romance first and other genres next. The promise of love transforming our lives allows hope into the deepest corners of our hearts. That promise is seductive (pun intended). More good news. Romance can flourish in any world: dystopian, historical, contemporary, futuristic. Love can spring up between paranormal creatures and humans, between male and female, male and male, female and female. 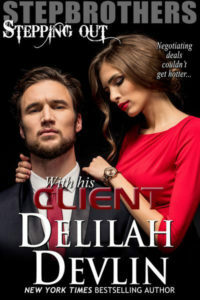 As a former romance author, I have to admit that since I’ve gone to the dark side—writing psychological thrillers—I read far less romance these days. I still love the genre. 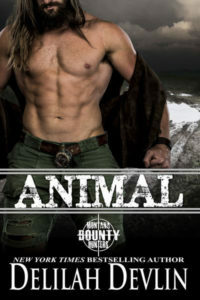 When I need a little lightness, I often read my own romantic suspense novels for a laugh. Several scenes make me laugh out loud. Laughs in my dark, psychological thrillers come few and far between. So why would anyone switch from writing books based on hope and write novels dealing with topics based on despair? visiting an aunt and uncle who swore the earth would split open and the devil would lay claim to my soul if I was bad. Honestly, though, none of these reasons separately or together touches the essence of my obsession about the darkness in the human heart. Can I write characters who often have no redeemable qualities? Can I tell the story without resorting to melodrama and hyperbole? Can I hook readers by revealing some universal idea they can relate to? Can I find a worthy hero/ine to confront the antagonist? Can I tell a story that doesn’t end with HEA, but ends satisfactorily? Many more points lurk in my subconscious. A couple of weeks ago, I took out the draft of my contemporary romance about a burned-out CEO who quits her job, moves to a boat to write the great American novel, and meets a knight in shining armor living on Camelot, the next slip over. No kidding. He’s The Real Deal. He also happens to be something of a misfit—the title of my thriller series—and he’s a fun antidote to the darkness. The sun’s eerie summer glow disoriented me as much as the headache hammering my skull. Or maybe my confusion came from the man seated next to me, his foot placed at the top of Dimitri’s spine. I gritted my teeth. Dimitri lay crumpled face down in the space behind the driver’s seat. His legs were folded under him like a penitent waiting for absolution. The man in the front seat turned and flashed a mouthful of piano-white teeth. His piercing blue eyes glittered. I stared. Without the baseball cap, his copper-colored hair glowed in the golden evening light. My ears rang. Involuntarily, my fingers flexed and twitched as if I’d been electrocuted. I wanted to hit him. Smash his face. Kick his Finnish teeth down his throat. A B Plum simply loves to write. Being a public librarian and a teacher of adolescent boys, she gleaned enough ideas for novels until she’s a hundred. Developing high-tech marketing materials provided an opportunity to hone her fiction skills and fuel that dark side. She now lives off the fast lane in Silicon Valley. 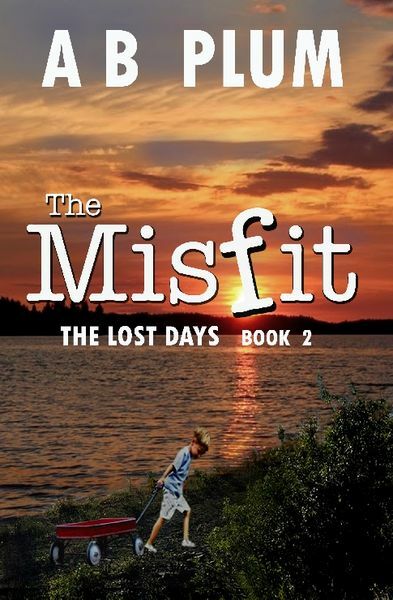 The Lost Days, Book 2 of The MisFit Series is about an eleven-year-old boy on the path to becoming a psychopath. Grab your FREE copy on my website. A B Plum . . . writes chilling psychological thrillers.